The herbal monograph summarises scientific studies and textbooks regarding efficacy, dosage, indications and safety to support the long-standing use of elder flower. This herbal drug by definition consists of the dried flowers of Sambucus nigra L.
Studies with its main characteristic constituents flavonoids, phenolic acids, essential oil and N-phenylpropenoyl-L-amino acid amides are included. The therapeutic indication is a diaphoretic in the treatment of common cold, fever and chills. 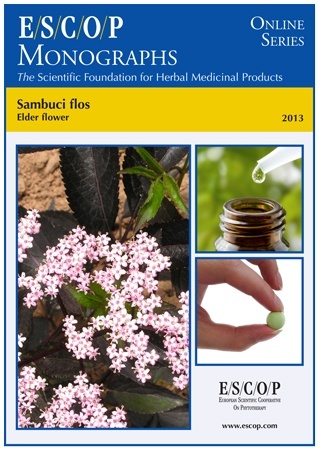 Administration of elder flower addresses dosage; its duration of use; contra-indications; special warnings; special precautions for use; interactions with other medicinal products; other forms of interaction; in pregnancy and lactation; its effects on ability to drive; undesirable effects; overdose. In vitro experiments with elder flower demonstrate antioxidant, antiadhesive, anti-inflammatory and antidiabetic activities. In vivo experiments in animals demonstrate diuretic, anti-inflammatory and bronchial secretolytic properties of mullein flower. 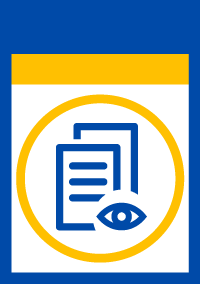 Preclinical safety was assessed in an acute toxicity study. There are no reports about undesirable effects. The selection of literature cited in the monograph, is aimed at compiling relevant information about the possible physiological roles of elder flower and its major constituents.